A partnership has been entered into between DHL Express and MallforAfrica, which will facilitate selling of made-in-Africa products to customers in the United States. 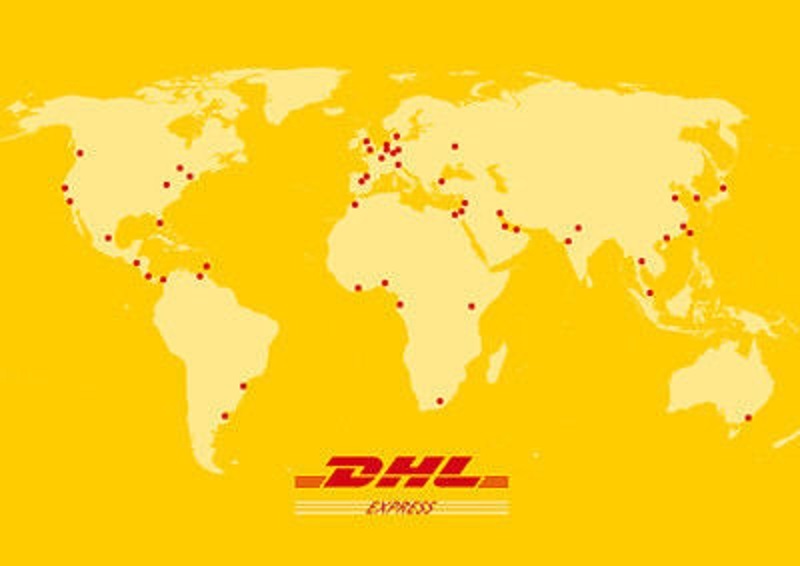 While DHL Express is the world’s leading international express services provider, MallforAfrica is the award-winning global e-commerce company. A statement issued by DHL explained that through this partnership, DHL locations will serve as drop-off points for products destined for consumers in the United States.